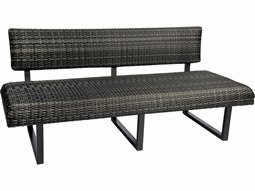 Ideal in compact spaces, a commercial outdoor loveseat is an indispensible outdoor furniture piece that serves restaurant and hospitality spaces well with its unrivaled versatility. 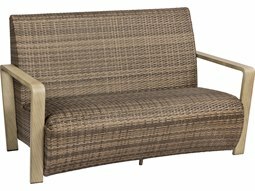 Its streamlined silhouette integrates the comfort and distinction of a full length sofa, while preserving the ease of a standard lounge chair. 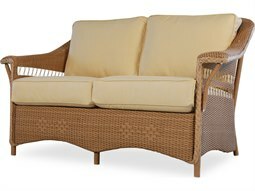 When constructed from high-tech, specially engineered all-weather wicker, the combination is an impressive hybrid of outdoor comfort and technology. 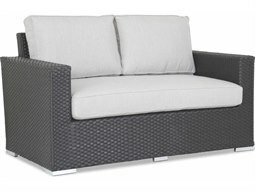 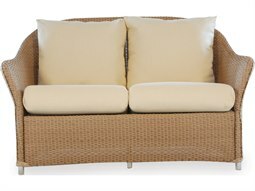 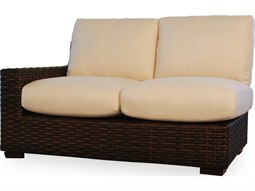 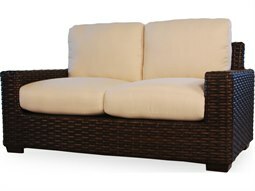 Modern all-weather wicker is specially engineered with durability and ease in mind. 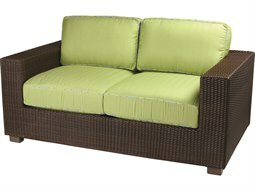 The material is extremely low maintenance as it is water-resistant and fade-resistant. 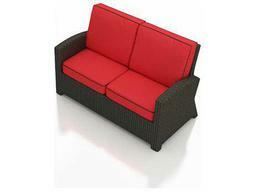 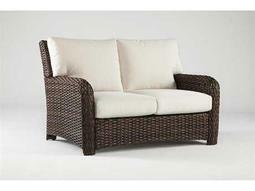 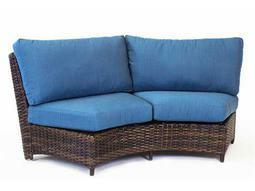 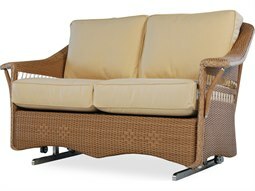 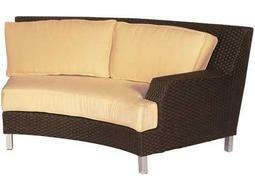 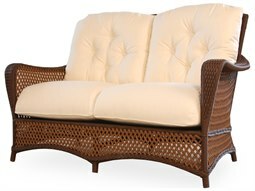 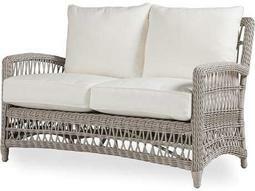 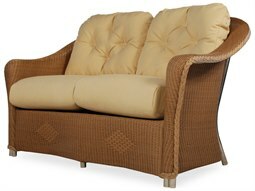 Because of the way it is constructed, modern wicker furniture is less susceptible to noticeable scuffs and scratches. 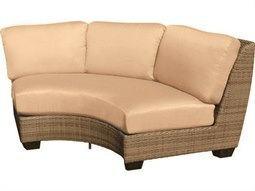 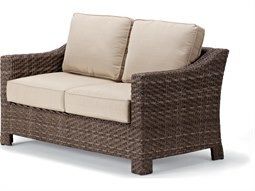 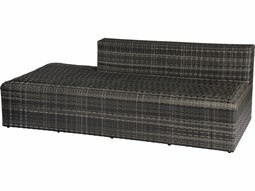 Commercial Outdoor offers a wide selection of premium modular loveseats constructed with all-weather wicker that can be arranged and positioned with ease.